The winter blues have you down. Time to dress up and show off your glamorous side. My husband and I don't get to go out very often with all our kids off living in different cities for school and life, but we do take advantage of the time they do come home for reading week or just a weekend break at home. Rob and I plan ahead and make sure we get out on our own for some alone time. Even if it is a local coffee shop why not get dressed up nice and help chase the blues away. 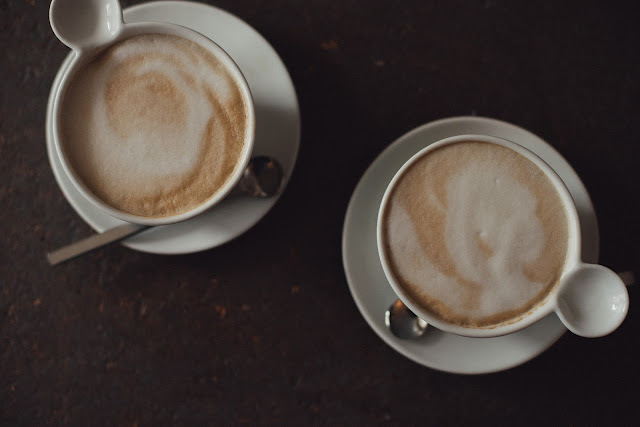 This year my husband and I are just going to have a coffee date where we can just sit and talk alone without being interrupted by our well intended 11-year-old. I plan to even change out of my yoga pants for this date. Before heading out the door, I am going to pamper myself with COVERGIRL and Pantene. Here are a few tips on how to get a dazzling look that will have your date mesmerized and the ladies wondering how you did it. Start with a base: Every expert agrees that having happy and healthy skin can have you glowing in pictures. Moisturize before applying primer, and when you do apply, make sure it’s a product that works with your skin type. TruBlend Primer concentrates on both the skin texture and the skin type- these formulations work with your skin to create a flawless canvas. 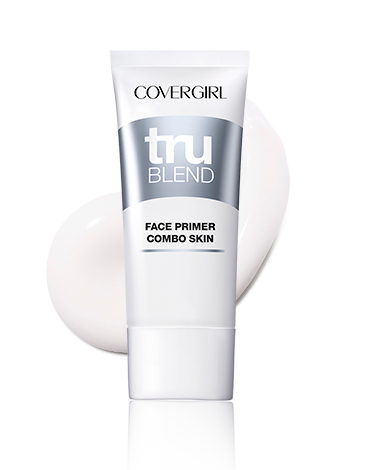 After your face is prepped, apply TruBlend Liquid Foundation to cover imperfections. Say goodbye to winter blues: Who wants to look in the mirror and be reminded it’s winter? Use TruBlend Blush and Bronzer to contour your face and give you a natural sun-kissed glow. Highlight your eyes: In the past, celebrities sometimes made the mistake of being overly bold with their eyeshadow colours, this season it’s all about natural tones and blending colours. 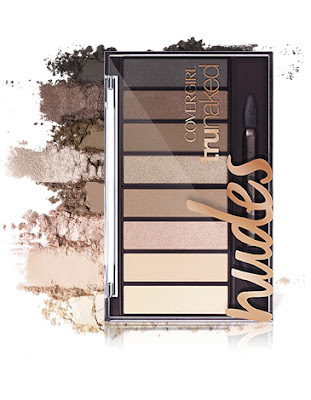 COVERGIRL has developed a colour scheme of roses, nudes and golds that are universally flattering with matte and shimmery finishes. trunaked Shadow palettes can be worn on their own for a soft smoky eye or combined to create a bold dramatic look. To finish, use trunaked Eyeliner Duos, a line of pencils that glide on effortlessly to let you define your eyes and create countless luxe looks. Give your lips a treat: Lips are one of your best accessories, make sure you treat them with care. Before, or even in place of applying lipstick, use a moisturizer to keep your lips looking and feeling like a million bucks. Oh Sugar! Moisturizing Lip Treatment is infused with grapeseed oil, avocado butter and Vitamins C & E. This incredible lip nourishment comes in ten tints of lightweight colour. Let your h(air) flow: All professional hair stylists agree, hair is meant to be flowing and natural, not crispy and dry. The products you use in your hair should be as natural and healthy as the food you put in your body! Pantene’s Airspray is alcohol-free, giving it a light, fresh scent. Your Valentine’s Day date will have no problem running their hands through your silky smooth hair. We’d love for you to write a blog post about your special night out!